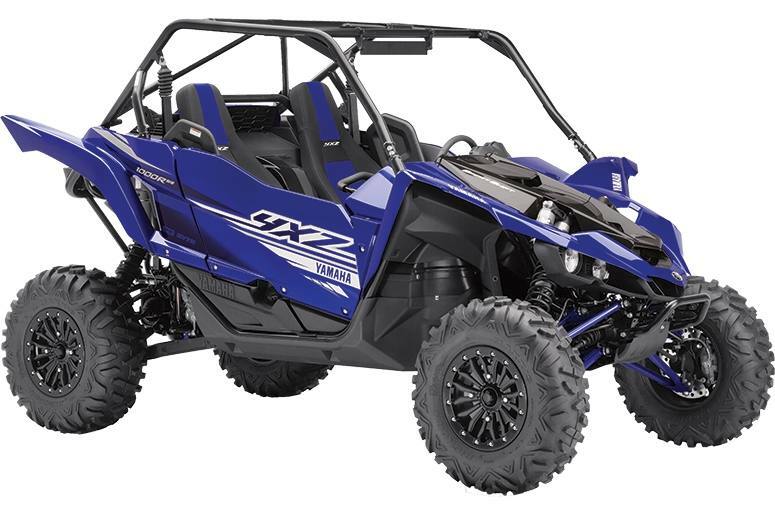 The YXZ1000R SS EPS SE is designed for only the most serious thrill seekers that grin at the sight of a rough trail ahead. 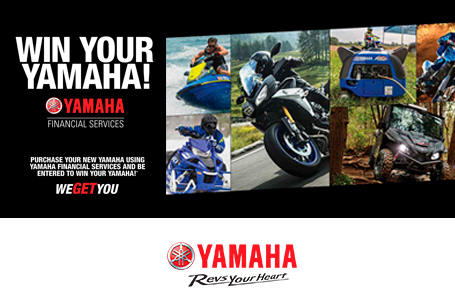 If you prefer attacking demanding terrain rather than avoiding it, the YXZ1000R SS EPS SE is for you. 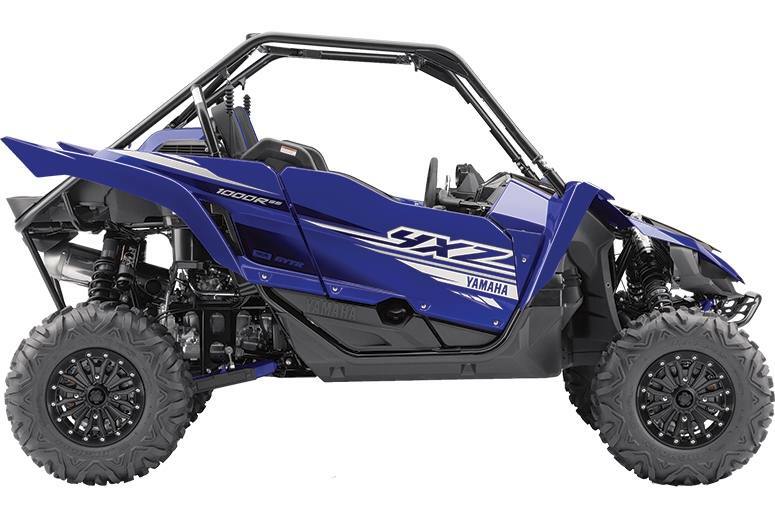 Featuring fully adjustable premium twin-wall Fox® 2.5 Podium® X2 Shocks, this YXZ will eat up anything you throw at it, allowing you to do what you do best, Go All Out!